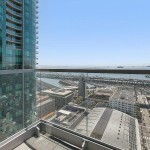 High up on the 28th flr of The Infinity! 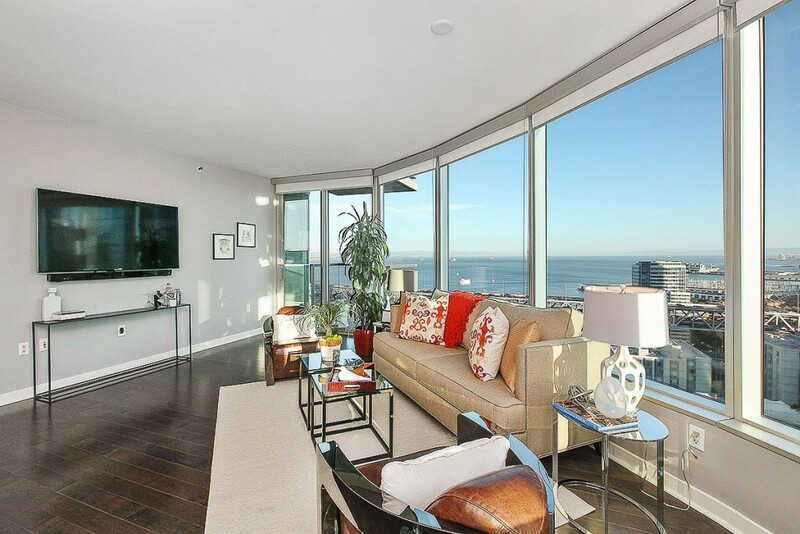 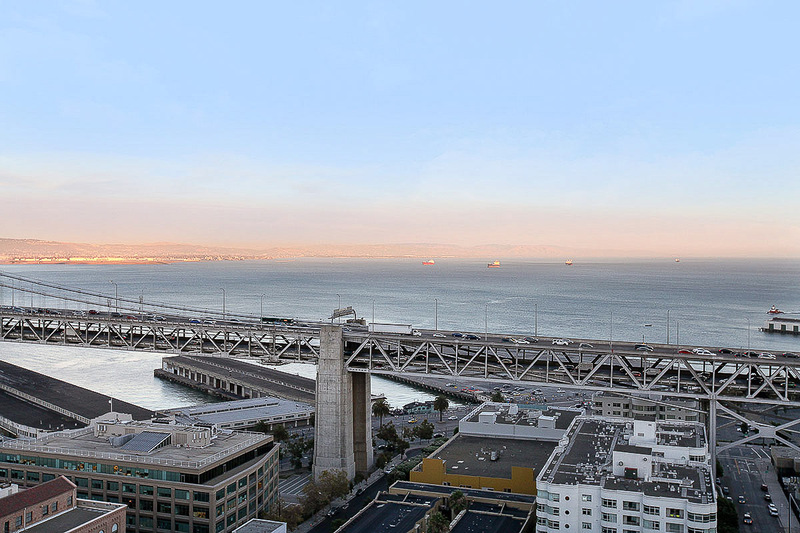 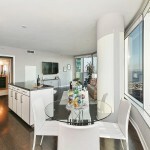 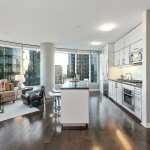 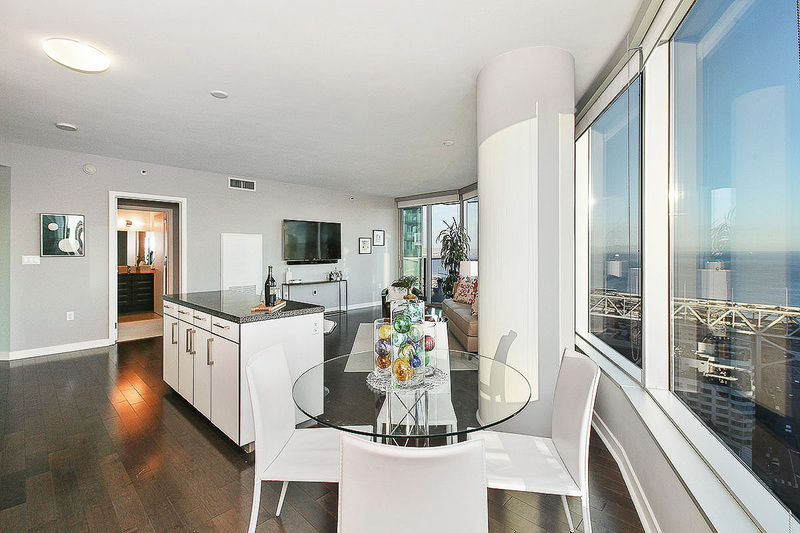 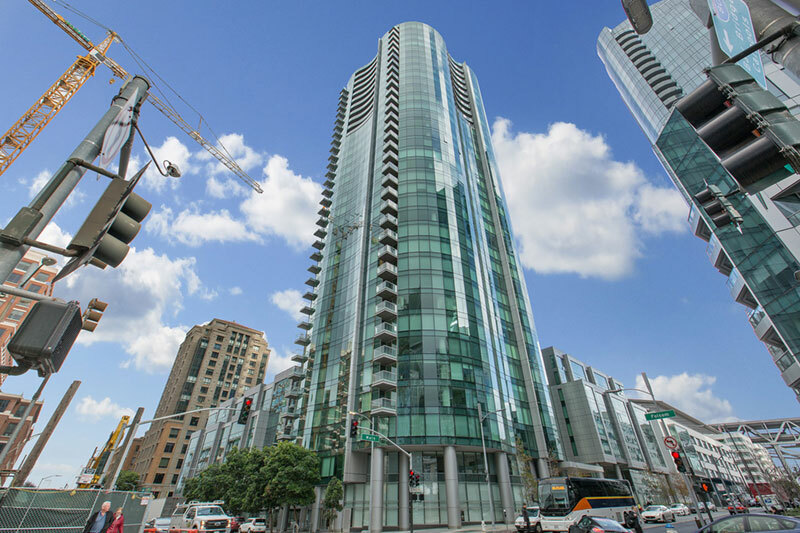 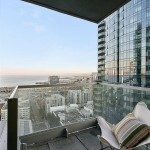 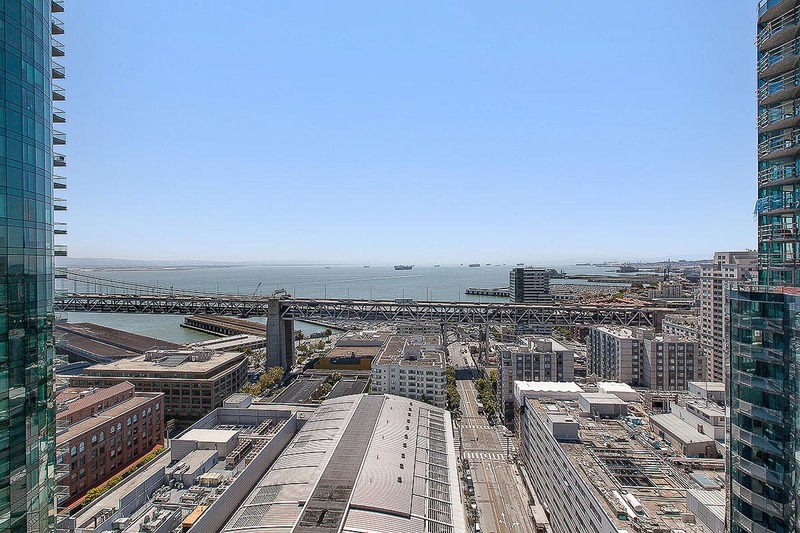 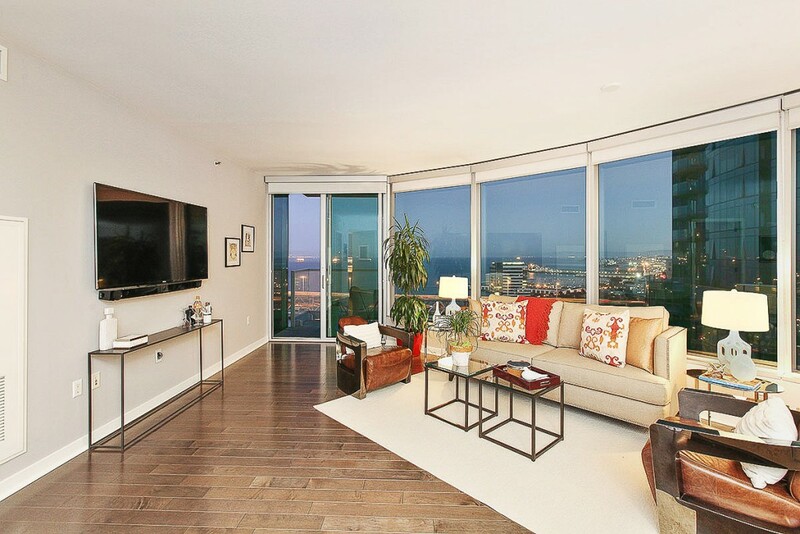 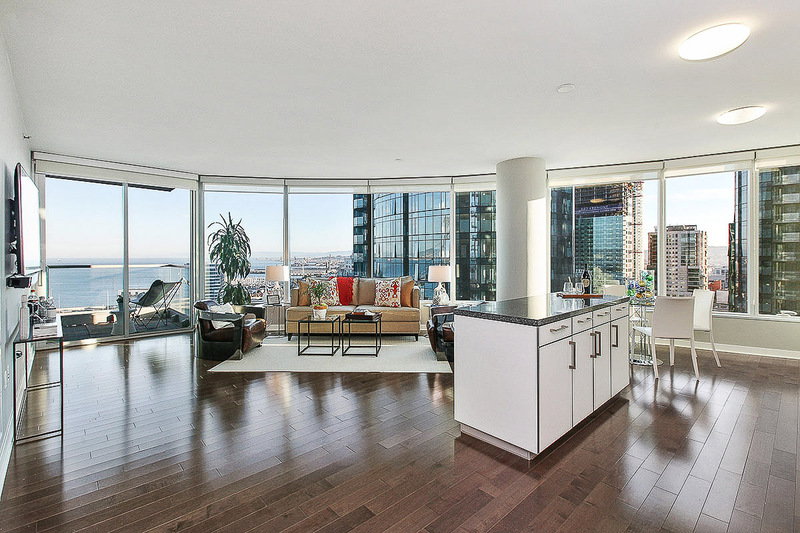 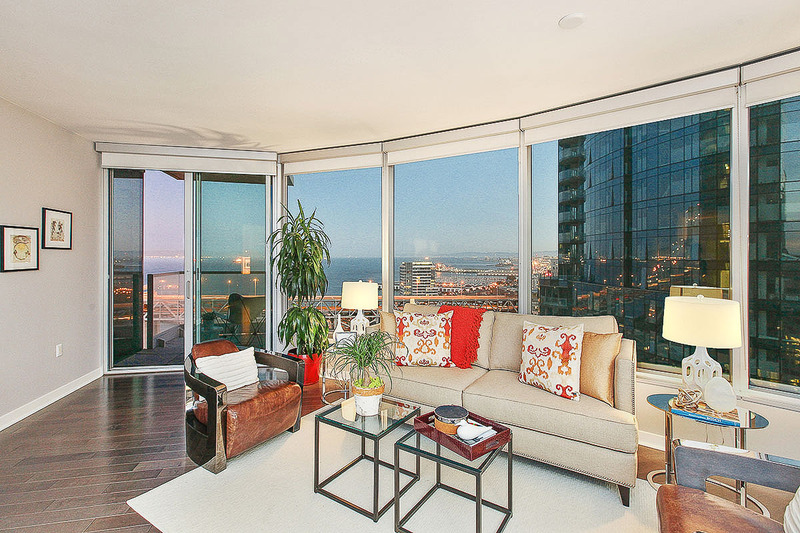 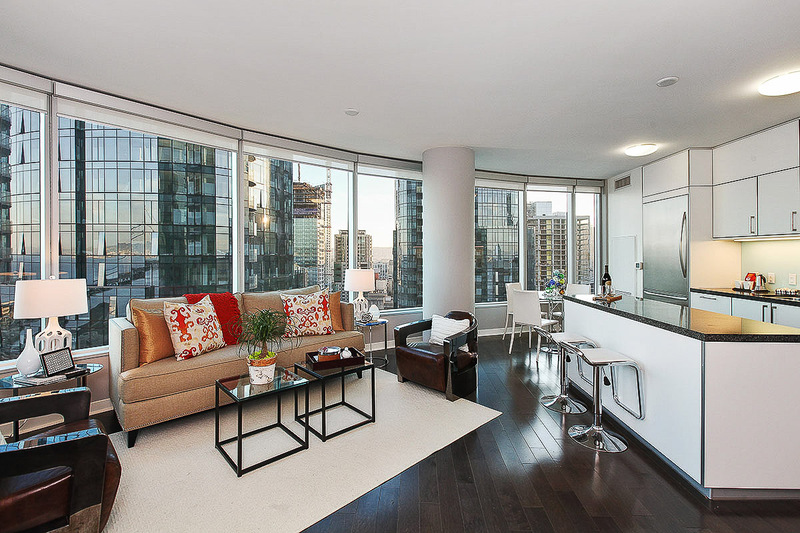 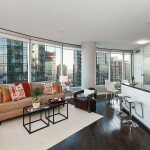 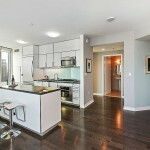 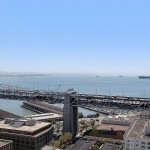 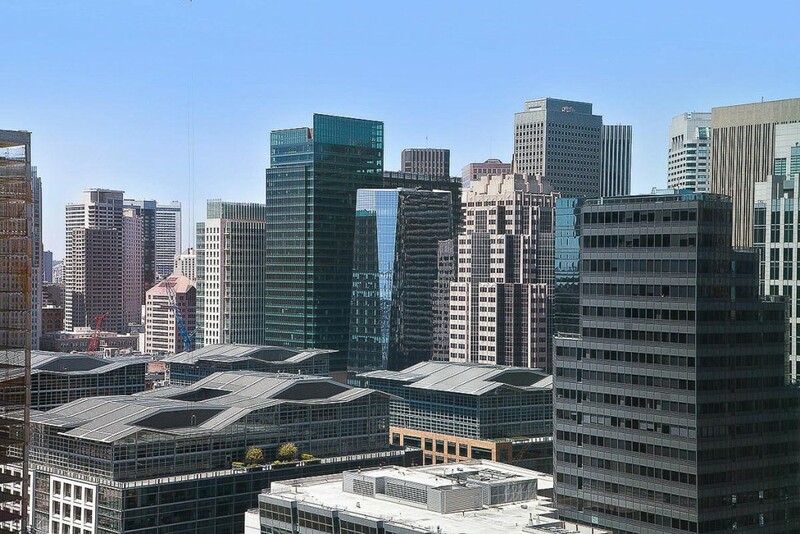 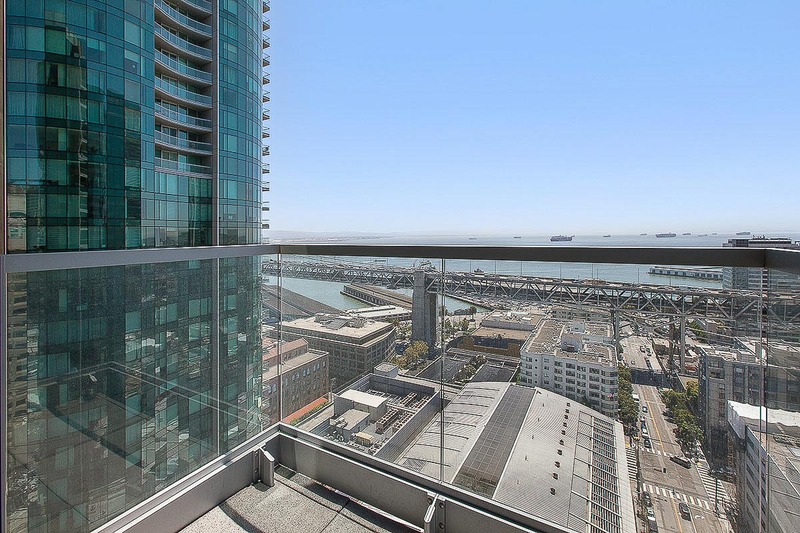 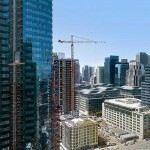 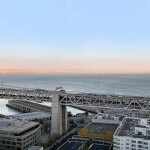 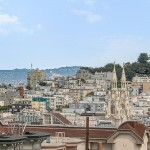 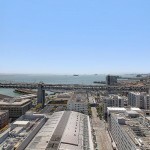 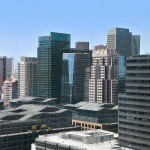 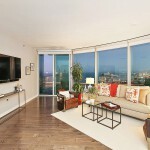 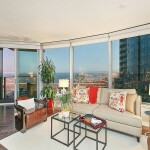 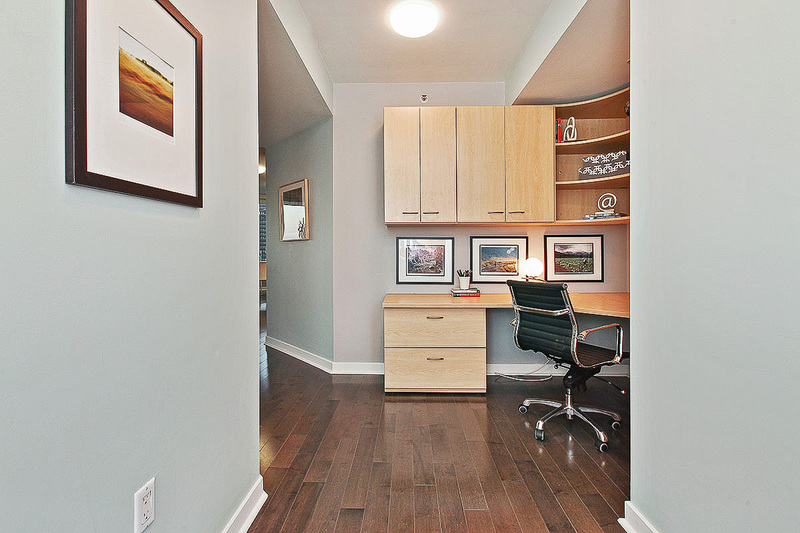 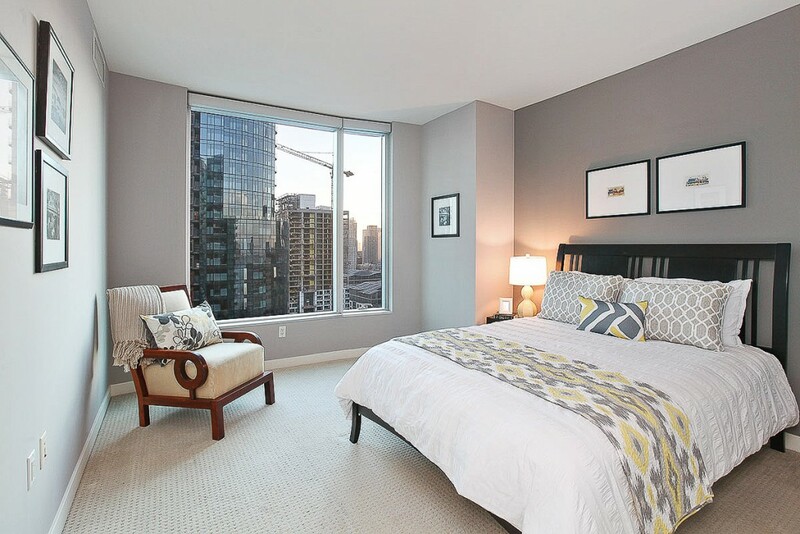 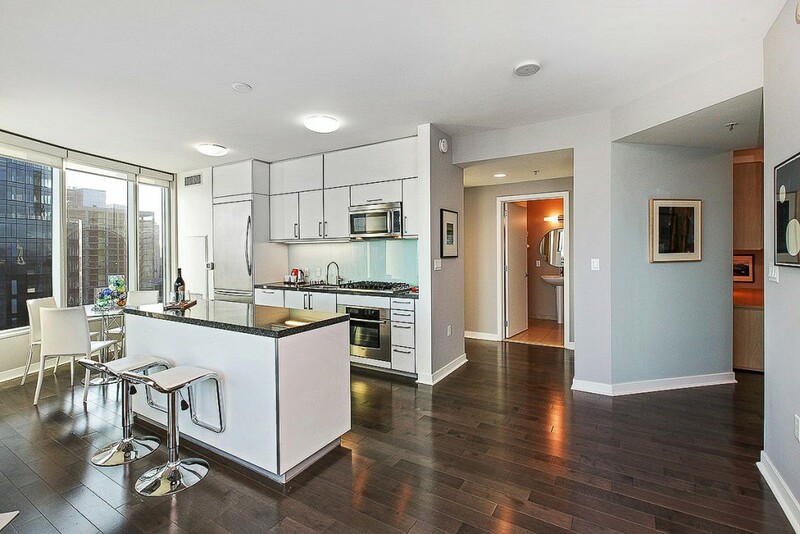 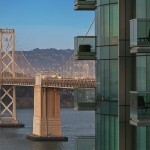 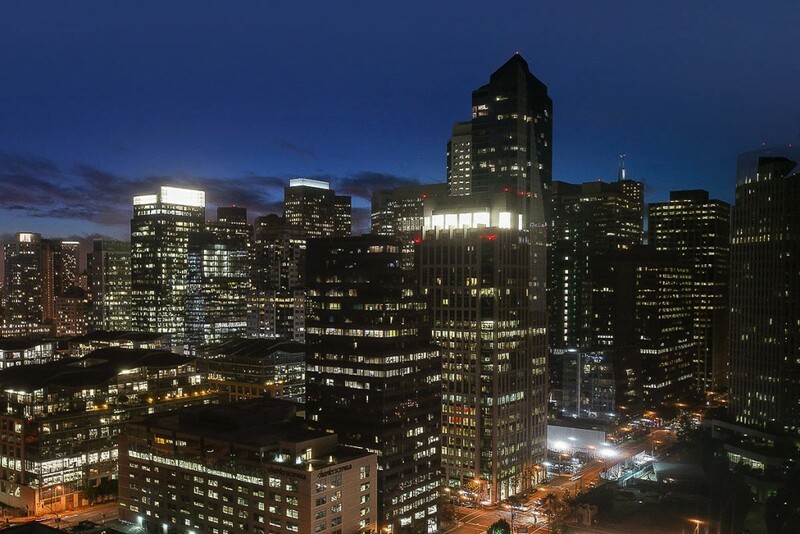 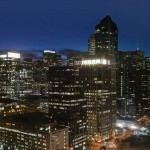 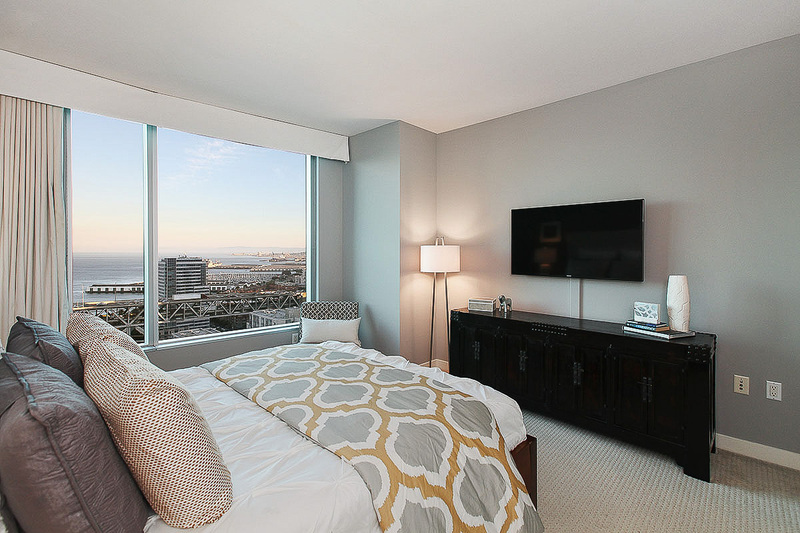 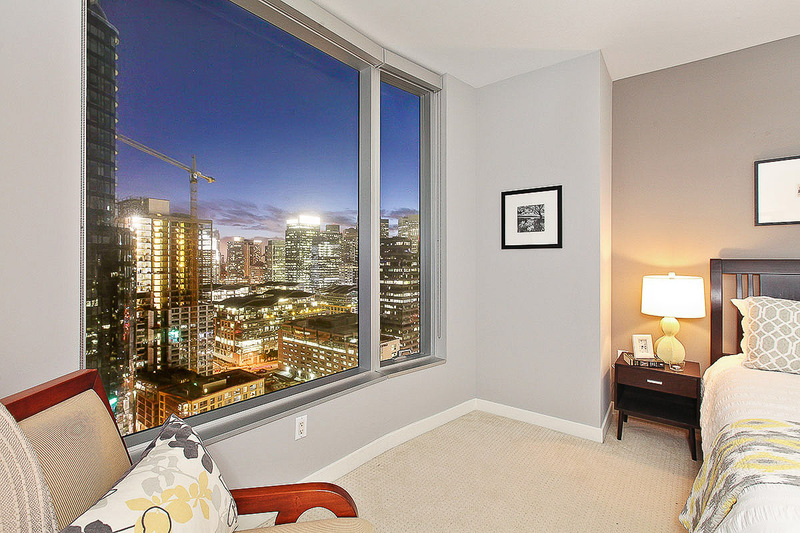 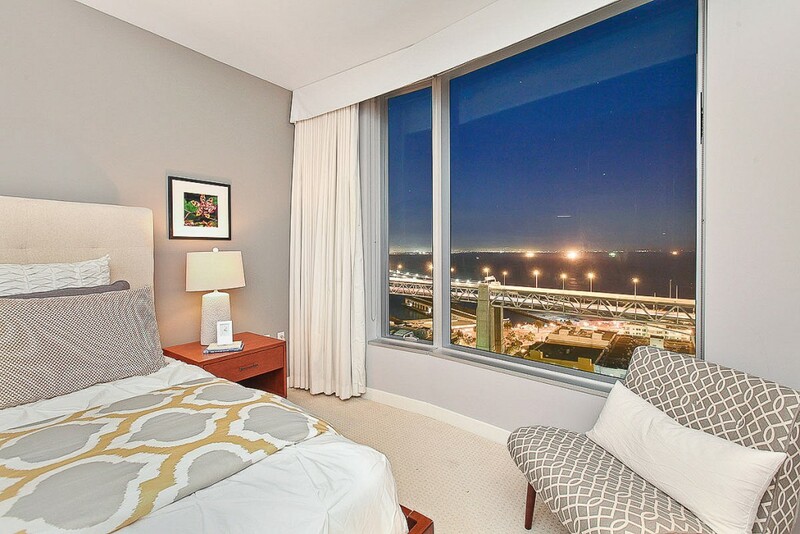 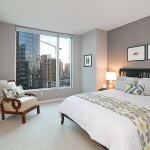 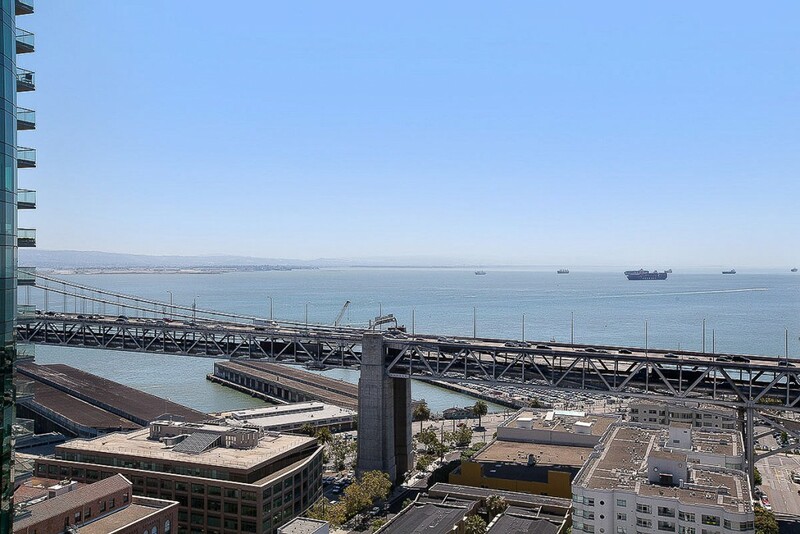 Residence 28F is a corner 2 bdrm + office that enjoys Bay & City Views & a peek at the Bay Bridge. 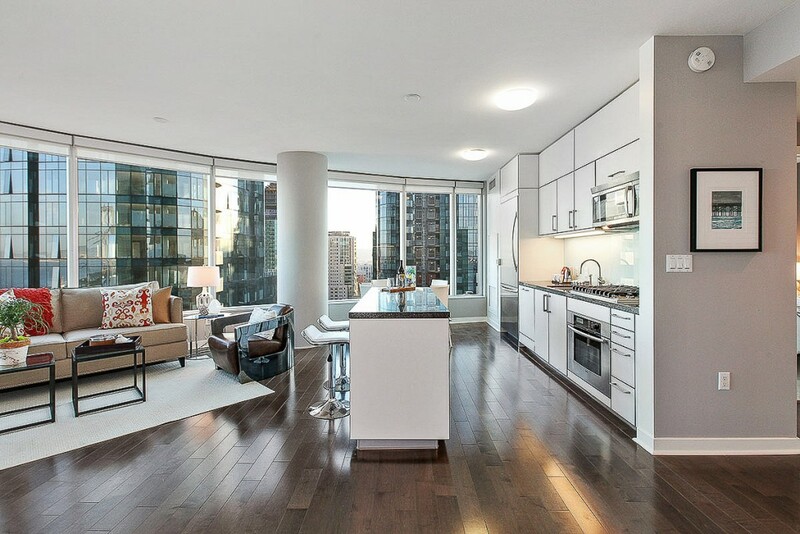 This pristine urban home has separated bdrms & is finished with custom cabinetry, built-in office area,dark hardwood floors,Studio Becker cabinets,a custom walk-in closet & Thermador,Viking & Bosch appliances. 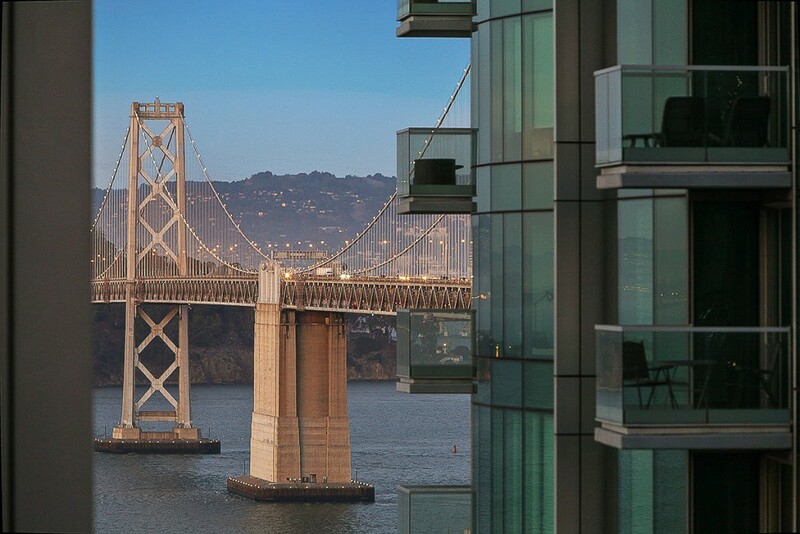 The Infinity is a world class hirise community offering lux living steps from San Francisco’s waterfront.5 star amenities include:24/7 front desk,concierge,indoor lap pool,5000sf pro quality gym,club lounge,theater,biz/conf centers & more. 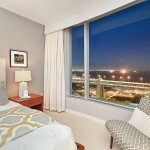 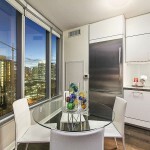 Easy access to major freeways,transportation & tech bus stops. 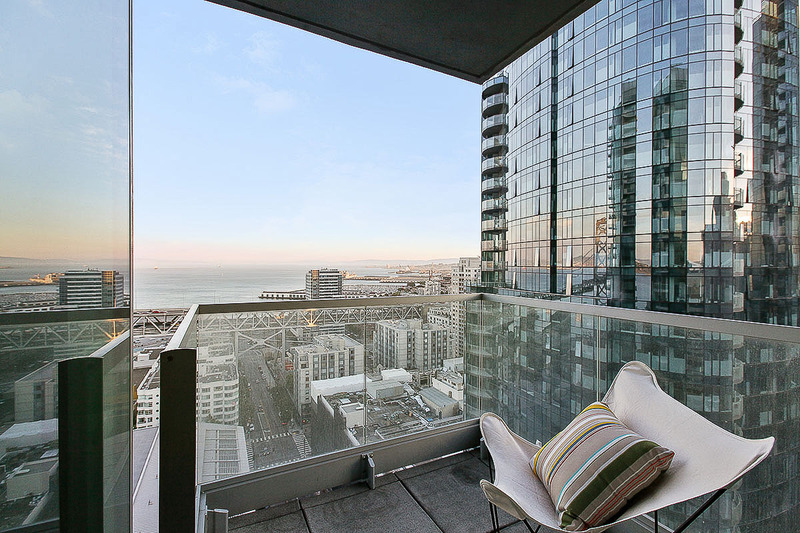 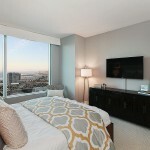 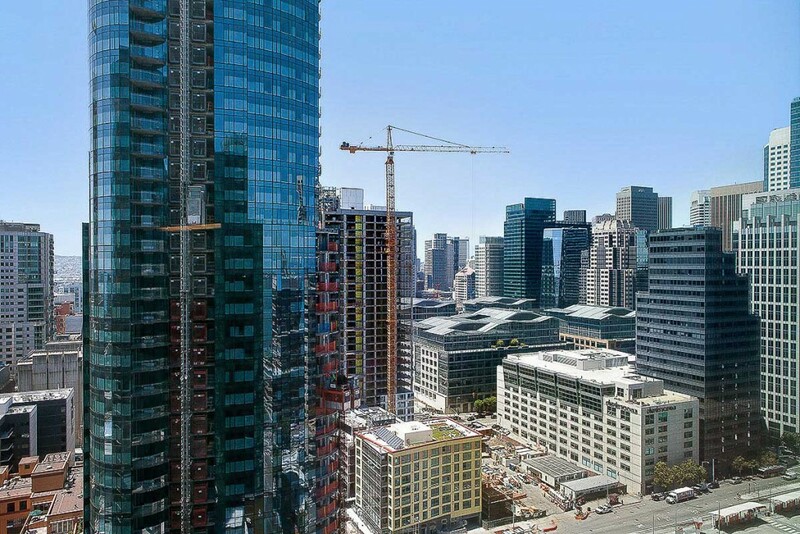 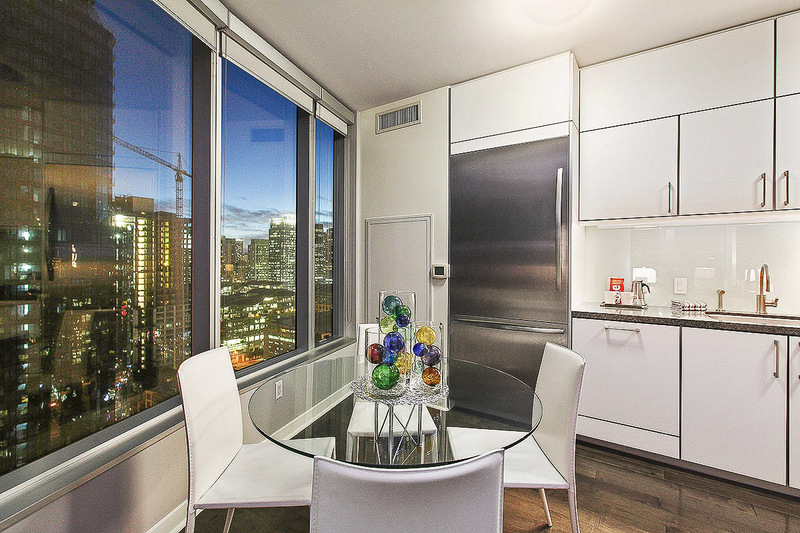 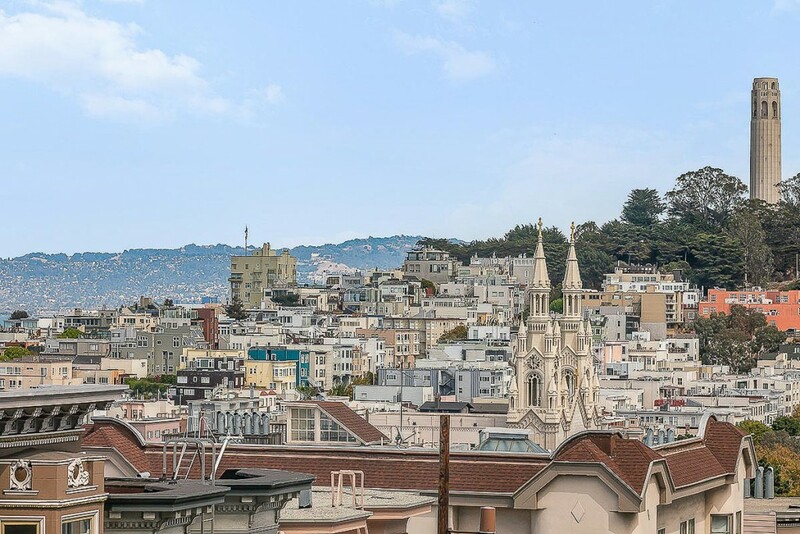 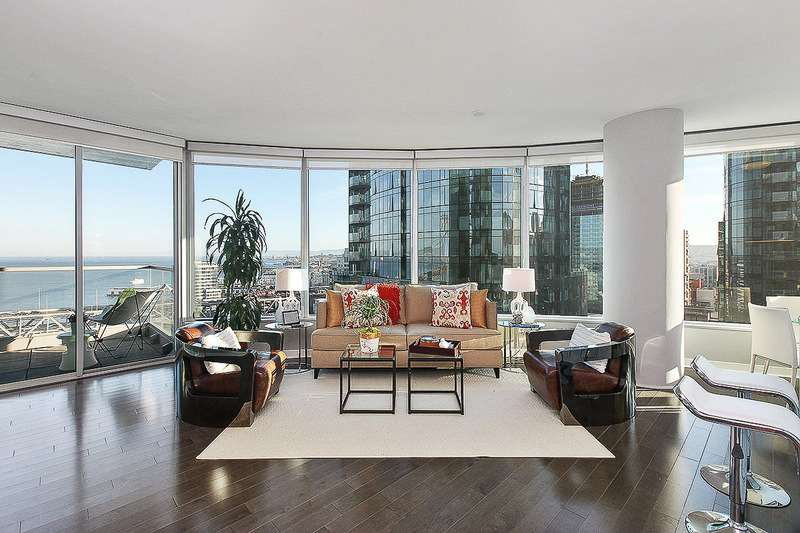 Enjoy city living by the bay in San Francisco’s vibrant new neighborhood!